That's Crafty! 3D Gloss Gel Medium. 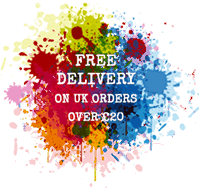 Transparent, glossy, fast drying gel suitable for use on almost any surface. 3D Gel Medium can be used to create raised designs (hence the 3D bit!) and can also be used as an adhesive for applying embellishments and creating collages. 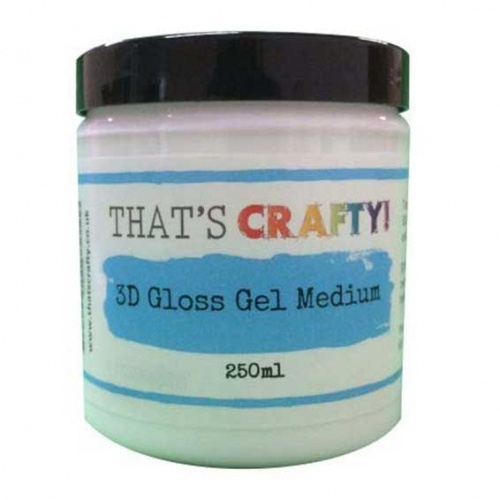 3D Gel Medium is water based and can be coloured with or painted over using acrylic paints and can be used with a brush, palette knife or texture tools.